First, make sure that your computer has an actual video card, either NVidia or Radeon, not an Intel HD integrated chipset. 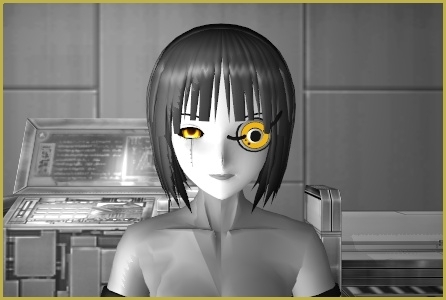 Some models of the latter occasionally manage to run MMD, but as a rule, these are intended for office solutions and are not eligible for graphic intensive applications like MikuMikuDance. Also, make sure your card’s drivers are updated to the latest version. Also , if your MMD folder is residing in Documents, Downloads, Program Files, or other Windows-related folder, try to move it to the root of your C:\ drive. Some systems’ UAC settings prevent uncertified programs from having full control in those folders. 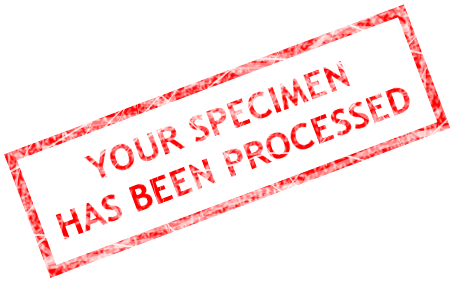 And now, proceed for real tests. 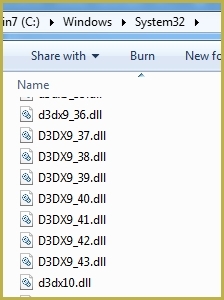 One: open your C:\Windows\System32 folder and scroll down to .dll files that start with d3dx9_. There have to be 20 of them, numbered from 24 to 43. 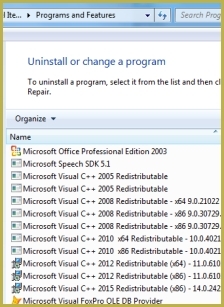 If there are less (or none), install DirectX 9.0c. Do *not* assume that if you have a higher version installed, it should be enough, just do it. Two: open your Control Panel’s Programs and Features window and scroll down to Microsoft Visual C++ Redistributable libraries. 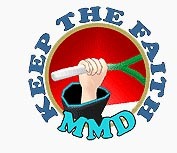 There have to be 2005 (x86) and 2008 (x86) versions if you have 32-bit MMD, or 2008 (x64) and 2010 (x64) versions otherwise. There might be higher versions as well, but regardless of whether there are, these two are necessary for MMD and MME proper functioning; if they are not there, install them. These are routine tests that sift out 95% of all problems that people write us about. There’s no point in investigating other possible sources of a problem until these two points are clarified. Troubleshoot MMD models-- or anything else-- with four techniques!